I’m a baking mom, like many of you. 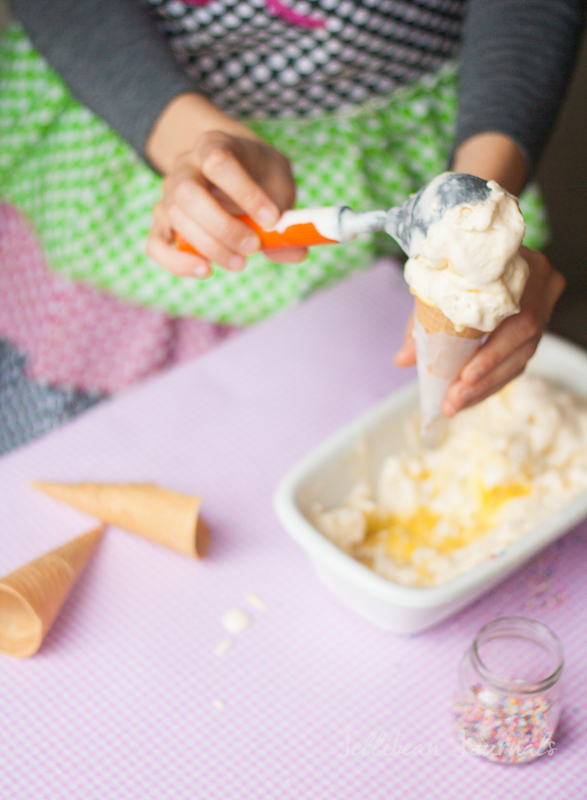 My polka dotted apron is regularly dusted in flour, my pantry never lacks baking powder, soda, or yeast, and my children are all too well-versed in the epic project of brownie making. Between my weekly doses of chocolate chip cookies balanced out with wholesome carrot muffins, I know my way around the kitchen, and I know what baking mamas want for Mother’s Day (or any day, to be honest.) 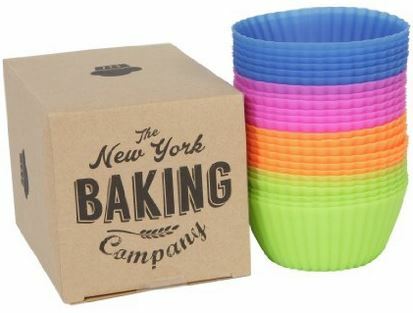 Here are my favorite picks that are sure to pull on the heart apron strings of the Cake Boss in your family, my top gifts for baking moms…and they just so happen to be available at the “click” of a button. Simple, fast, and sure to please! 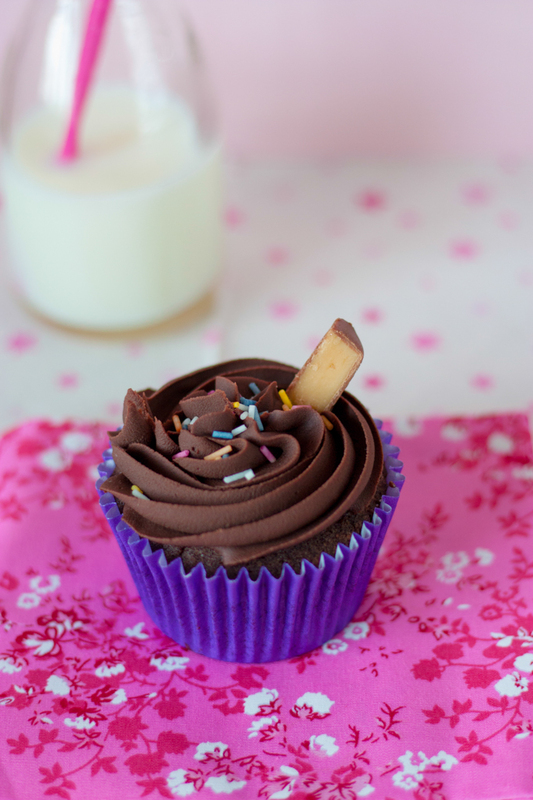 Silicon baking cups– Why throw away paper muffin liners every time you bake? Love that these come in so many colors, shapes, and sizes. Silicon baking mat– Cookies never stick to this mat, not even meringues! I’ve had mine for more than five years and it’s still working beautifully. 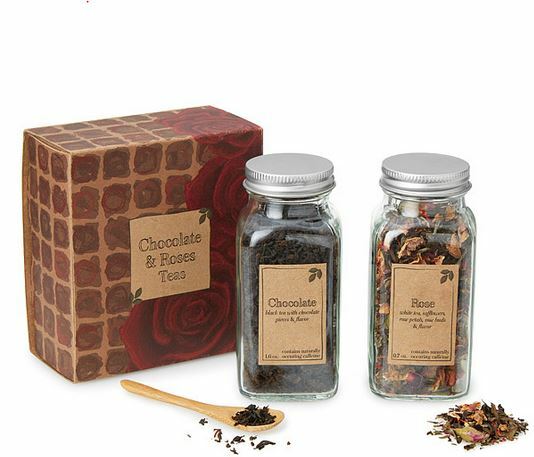 Chocolate and Roses Teas– These fragrant teas sure to pair gorgeously with mom’s best cranberry white chocolate scone recipe, are available with a handful of other unique options here. 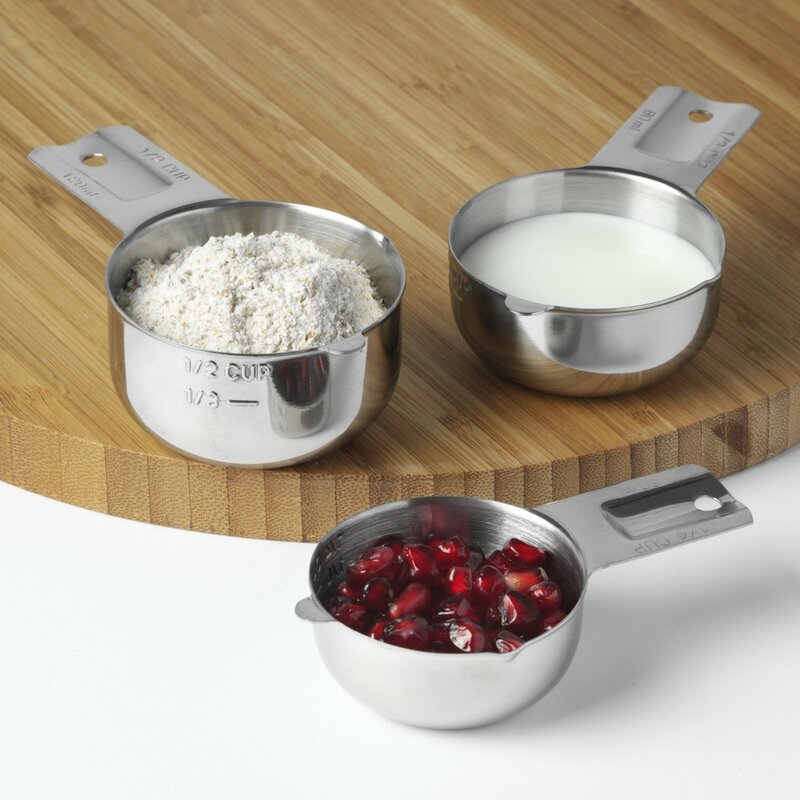 Stainless steel measuring cups– Quality measuring cups last a lifetime. 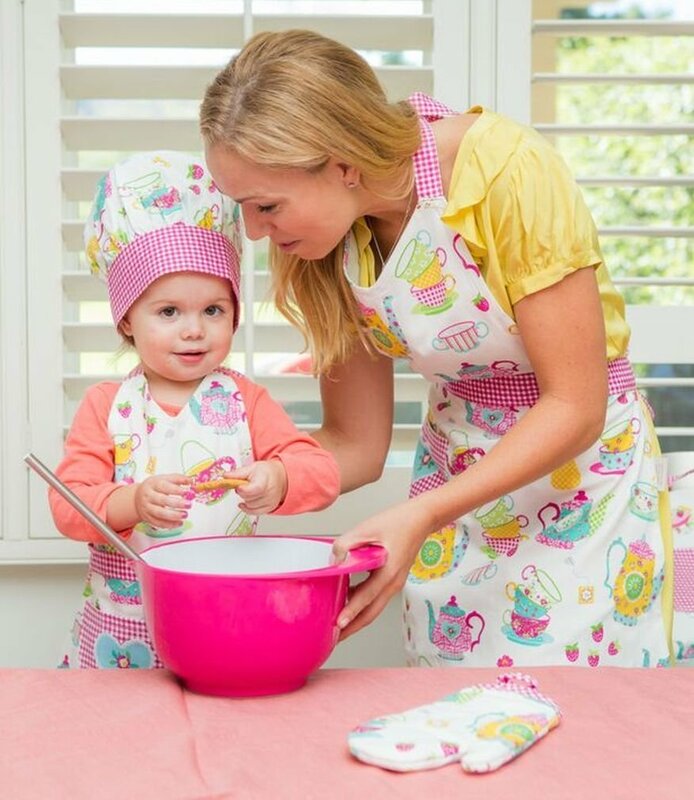 Mommy & me apron set– every baking mama loves having a mini sous chef by her side! If your mother is more the dining out type, UncommonGoods has you covered, no matter what passions she has. I bought my husband a scratch off map from the site last year for our anniversary. It’s a conversation piece that he and I have so much fun sharing. UncommonGoods sells handmade, recycled, and organic products. There’s nothing like supporting true artisans, and many of the people making your gifts have their photo and bio right next to their product. How’s that for up close and personal? Another perk is the option to select a non-profit org. for UncommonGoods to donate to as you check out. Essentially, your Mother’s Day purchase is giving two gifts! P.S. If you’ve got pregnant mama friends, be sure to check out the heartwarming new mom presents she’ll rave about to all her friends. The personalized journal written to baby is the sweetest! Happy (early) Mother’s Day to all you mamas out there!